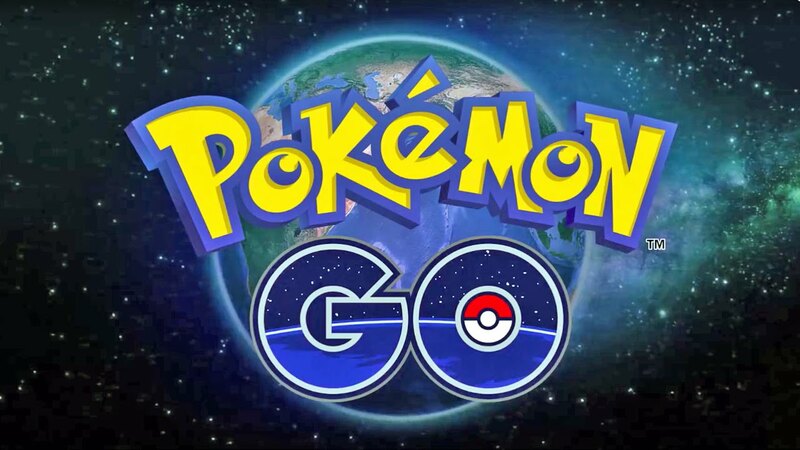 Last week I was asking, what is Pokemon Go? When someone explained it to me I wrote it off, thinking, what a waste of time. While I am no more convinced Pokemon Go is something I will be doing in the near future, it did get me thinking. On my Sunday run around my local area, I was astounded be the amount of children out and about chasing down Pokemon. YES, kids OUTDOORS and moving! My first thought; how can this be made to get children moving even more and combine some education related to health and fitness? What if there was a time limit to get from one Pokemon site to the next, where the player gets a bonus, if they walk / run quicker? Players could also earn extra credits by feeding the Pokemon with healthy food to them power up and at the same time are getting an education about nutrition. How about some interaction where the scree character does some movements (lunge walk, lizard crawls, vertical jumps etc.) and the player videos themselves doing the same movements, posts it to a central site for points. 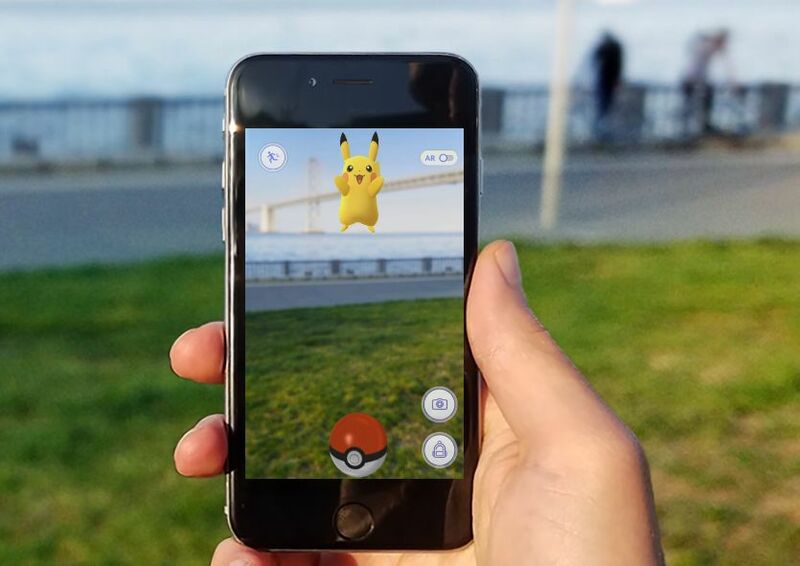 According to a recent article, Pokemon Go add almost $20 million to the market value of Nintendo in just a few days (http://www.news.com.au/technology/home-entertainment/gaming/the-real-lesson-of-pokemon-go/news-story/076a82908c64b959ba58c768e2f81157) and it is expected that more real world games like Pokemon Go will follow. What a great opportunity for the integration of health and fitness with a media that has the attention of those who need it the most.